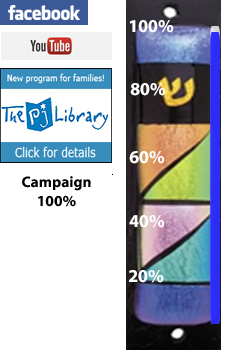 The strength of our Jewish community is our membership. We are blessed by so many warm and caring individuals and families that make our community a great place to live and work. 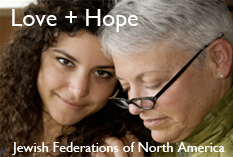 Our member Q & A section seeks to tap into that community spirit and find the mitzvot motivation of our members. 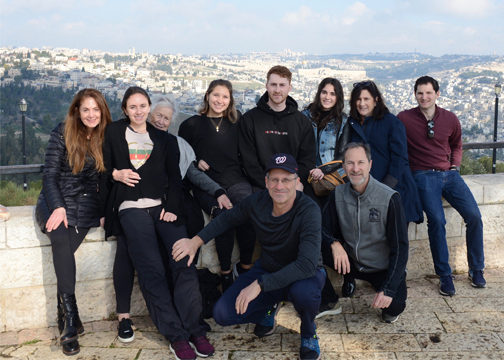 From December 21 to December 31, 2019 the Devorris Cohen family visited Israel for an adventure of a lifetime. We appreciate their willingness to share their story. Andrea and Michael depart Hollidaysburg at 11:05 am to Newark International for our 11:05 pm United flight to Israel. Packing is the worst because mistakes will be made, primarily too much stuff. Need clothes, medicine, bike gear, photo gear and my back is hurting. Excited, nervous and very tired, we arrive in Livingston at the mall for a BN tour and prepare for a ten hour flight to Tel Aviv. With the holidays approaching it is very crowded and the two books I desire are not in stock. We meet Andrea’s cousins and aunt/uncle for dinner at the Ritz Diner then proceed to Newark. Extended parking B7 and we go to the terminal. Colleen, Phil, Claudia, Felicia and Nance arrive by car and Allison, Scott and Max arrive from NYC by train. We see the rest of the gang at check in and reunite for a second dinner. On time, we go and without incident. Third dinner on the plane and a movie, It’s A Wonderful Life. Second movie, Black Klansman, results in some sleep. Get about two hours but there are still five hours before we land. Watch Scott sleep and I am very jealous. Sleeping is one of Scott’s superpowers. We arrive on time on Saturday at 4 pm and are met by two guides. Luggage and passport control are easy and we hop in our van for an hour drive to Jerusalem and the King David Hotel. We unpack, we shower and we walk. Our hotel is conveniently surrounded by art galleries that are a distraction despite the fact that we are “starving.” We successfully work our map and arrive to a restaurant called Katy. It is recommended by the hotel and we are the only guests for Katy this evening. Our first meal in Israel feels special. It feels like we are sitting together as a family in one of our homes. For that reason as well as others, it seemed appropriate to say the HaMotzi before our first meal in Israel. Dining alone in an empty restaurant is a little weird, but the food is good and we make a new friend in Katy, the owner, maitre d’, waitress and provider of scarves/shawls. Walk home and time for bed. Today is our first full day in Jerusalem. 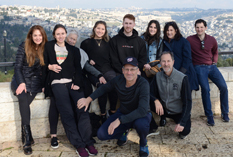 We take our bus to the tayelet, or promenade, a hilltop overlooking the Old City for the shecheyanu blessing, the Jewish prayer for celebrating special occasions and often used when somebody is doing something for the first time, or the first time each year. We have bread and wine and our guide Mickey begins the process of education. We learn about the history of Jerusalem, the people, the kings, Jerusalem stone, the walls, the Temples, the conquerors, the conquered, and what all this means to Israel and the Jewish people. We see Mount Olive were Jesus lived when he visited Jerusalem and ascended to heaven, Mount Scopus home of Hadassah and a trapped enclave from 1948 to 1967, and Mount Zion, the home of the Old City of Jerusalem. We return to the bus and drive past the Valley of Hell, or Gehenna. In the Bible, Gehennom was initially where some of the kings of Canaan sacrificed their children by fire. Thereafter, it was deemed to be cursed and nothing is built in this area. 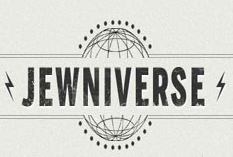 Click here download the PDF and read more.